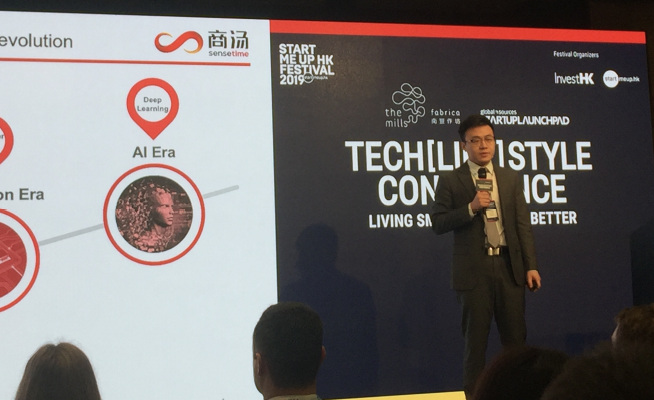 On January 22, 2019, the Coresight Research team attended TechLIFEStyle conference, part of the StartmeupHK Festival 2019, a platform for startups, entrepreneurs, investors, industry leaders, students and academics to exchange ideas, make connections and chart a course for the future initiated launched by InvestHK, the HK government’s arm to promote Hong Kong as a location for international businesses. The theme of the event was “living smarter, living better,” looking at how lifestyle tech can be intertwined into everyday life. Hong Kong offers a number of advantages for startups, with convenient access to mainland China and hosting to talent from around Asia – and around the world. AI enables smart living in many different ways, in areas as diverse as retail and urban management. Companies look to technology innovation to help them better serve customers. Ant Financial aims to digitize finance for China, then the world. 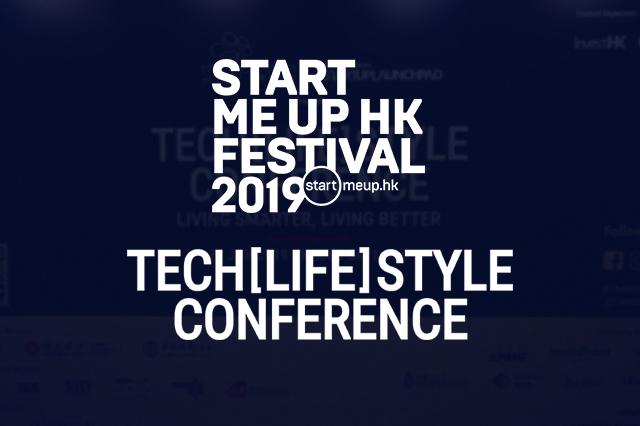 The Coresight Research team attended TechLIFEStyle conference, part of StartmeupHK, held in Hong Kong January 22, 2019. StartmeupHK is an initiative launched by InvestHK to promote Hong Kong as a startup destination, connecting entrepreneurs and investors. The theme of the event was “living smarter, living better,” looking at how lifestyle technology can be woven into everyday life. These are some highlights of the event. Charles Ng, Associate Director of InvestHK, introduced Hong Kong as a competitive location for startups to access funds, products, markets and talent. Companies can apply to InvestHK for funds, from seed to IPO stage. InvestHK offered a number of reasons it believes Hong Kong is a good location for startups, citing the city’s position as a global financial center, with 149,000 high-net-worth individuals as of 2016, its place as the third largest foreign direct investment (FDI) destination as of 2017, and also world’s busiest air cargo port as of 2017. The Stock Exchange of Hong Kong hosted the most IPOs in 2018. With a recently completed high-speed rail network, Hong Kong now is connected to more cities in mainland China than ever before. Shenzhen (China’s innovation and technology center) Dongguan (the city of hardware) and Zhuhai (a manufacturing base) all can be reached within an hour. Hong Kong also attracts talent from around the world. Bing Xu, Cofounder of Sensetime, shared how AI can create smart living in numerous areas, from retail to city management. Xu mentioned that AI contributed $7.0 trillion to China’s GDP, and has the potential to increase corporate profitability in 16 industries by an average of 38% by 2035. AI focuses on pattern recognition, in which deep learning allows computers to work similar to the human brain in areas such as data analytics and forecasting. AI is used for advertising, urban management and retail. AI can enable virtual advertising banners to be placed in videos to more effectively target customers. AI can also be used in urban management to enhance safety. Sensetime developed a large-scale city-level computer vision analytical platform which can count people and use group analysis tools to prevent over-crowding. AI is also being used to bolster security through facial recognition. AI-enabled facial recognition can also be used in retail. For example, when a customer walks into a store, facial recognition technology can identify the person, respond with advice and promotions, and even authorize payment. Chinese retail companies, such as Alibaba, JD.com and Suning, have adopted AI in their smart retail strategy called New Retail, which allows consumers to shop seamlessly by connecting online to offline, and offering digital payments options. Companies are seeking technology innovations to better serve customers. Hotel operator Peninsula Group runs the Kaleidoscope Lab initiative to focus on tech-related innovation to enhance its customer experience. Phone maker Huawei is working with startup communities to drive innovation in its main product lines, including phones, tablets, laptops and smart home devices. Ride-hailing unicorn Uber constantly thinks about “how to re-invent oneself” by looking at people’s needs and adapting accordingly, such as Uber’s new (and fast-growing) service offering Uber Eats, which delivers restaurant food. Ant Financial hopes to be a one-stop Financial Life Management (FinLife) destination for more than two billion customers globally. The company positions itself as a tech company that operates in the finance space (TechFin), rather than identifying itself as a financial company leveraging technology (FinTech). Gang Ji, Head of Strategic Investment and Vice President of Ant Financial Services Group, said Ant Financial uses blockchain and biometric ID technologies to facilitate trust on payments between vendors and customers on its various platforms, such as Tmall and Taobao. 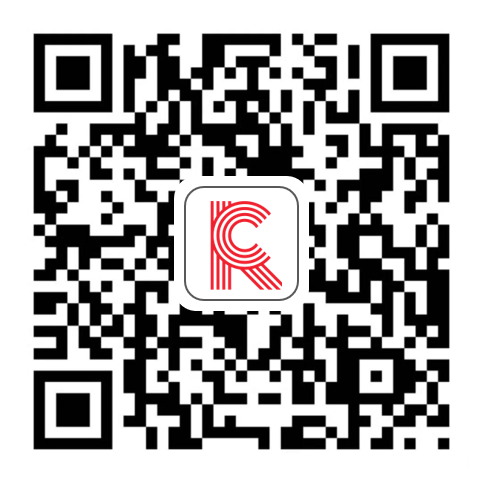 With Chinese customers travelling all over the world, the company leverages its technology so customers can pay globally, transfer money globally and for merchants to collect globally. Hong Kong is a favorable environment for startups, given its access to funding, markets and talent. The government supports startups through InvestHK, which offers funding from seed to IPO stage. The Stock Exchange of Hong Kong hosted the most IPOs in 2018, and with a recently completed high-speed rail network, Hong Kong now is connected to more cities in mainland China than ever before.